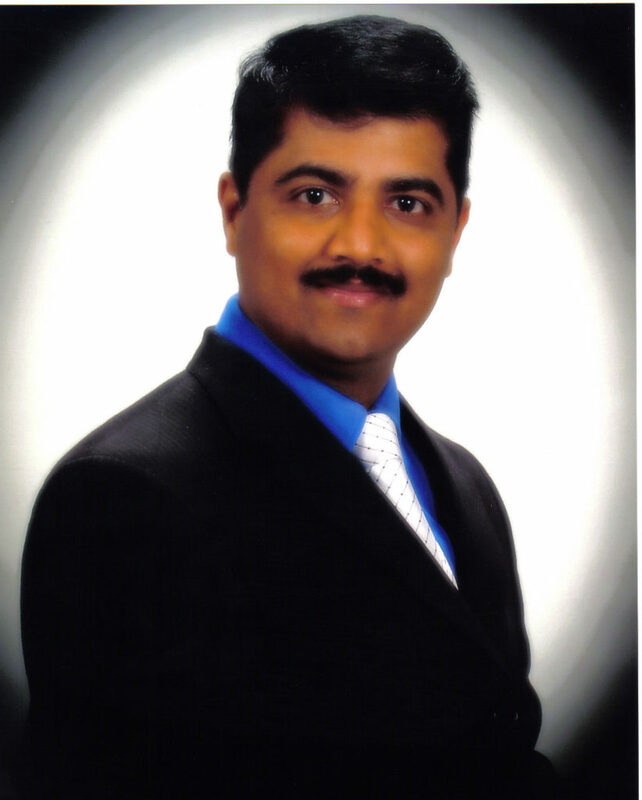 The Founder, Mr. Mallik Reddy Kesari, is originally a Software Manager and Developer. He worked with many start-ups and well established companies. He is proficient in computer programming languages like C/C++ and is considered as a Linux Guru. He also has been a Real Estate Broker & Realtor for many many years. He is a seasoned investor in Real Estate and helped many clients, friends and colleagues to make the right moves at the right time. Having Tech background, he knows exactly what today’s Tech Savvy professionals need. He always believed that the entire Real Estate process can be taken to the next level and given a new direction for the faster & better results and thereby exceed the clients expectations. All the aspects of Real Estate — Marketing, Negotiations, Loan Handling, Escrow Process, Transaction Coordination, 1031 Exchanges etc., are carefully Analyzed and pushed to the next level to make it very clean and profitable to the clients. He carefully blended his Software Experience into Real Estate and it turned into Realty++. Many Brokers & Realtors now take advice from him from time to time on several transactions. Finally, he also came up with a unique patentable idea on how to use Artificial Intelligence in Real Estate marketing. The work is currently in progress. Mallik is the Full time Real Estate Broker & Agent. He has a Master’s Degree in Computer Science. He is well recognized in Real Estate Community and has been receiving, year after year, the prestigious Grand Master Award for his outstanding services in Real Estate. His unique marketing skills and connections with many top Executives & Engineers in many IT companies makes his clients profitable in every time. Over a decade of experience and always up to date on ever changing Real Estate Law.